Seperating Cash 3 winning numers in to groups of 1-9 we get a range that starts with 0. We build patterns of ranges for Cash 3 with set grouping based on position. Counting Ranged Patterns we can tell you how offten(out of) and percent(%) of this pattern appearing. 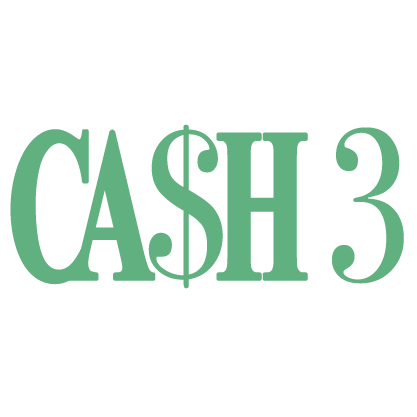 Cash 3 range patterns are seperated by colors and number. To make it easier to see patterns on Number Strength where we have winning numbers organized by date. This way you have a chance to predict next range pattern or sets of ranged patterns. For additional information about number ranges and how they work check out our video Lottery & Patters in form of a range. Number conversion into number range is showen here Go to Number Range conversion.